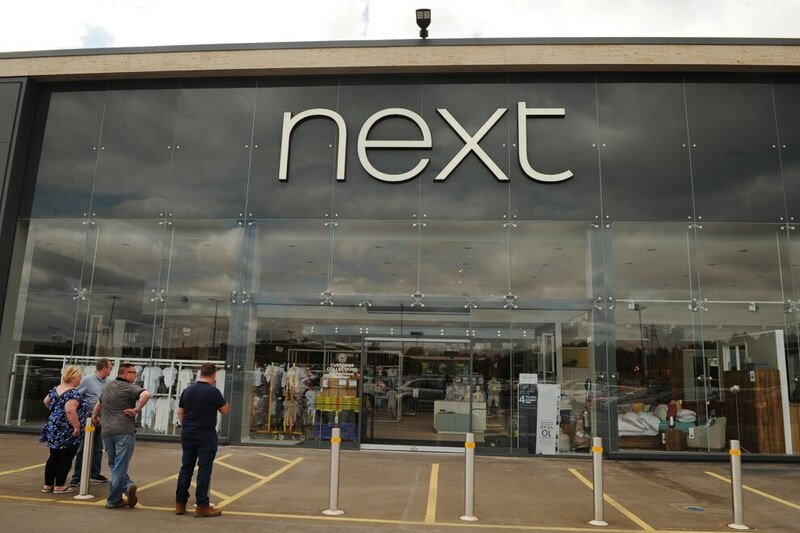 Next opens one of its largest UK stores in the Black Country today. 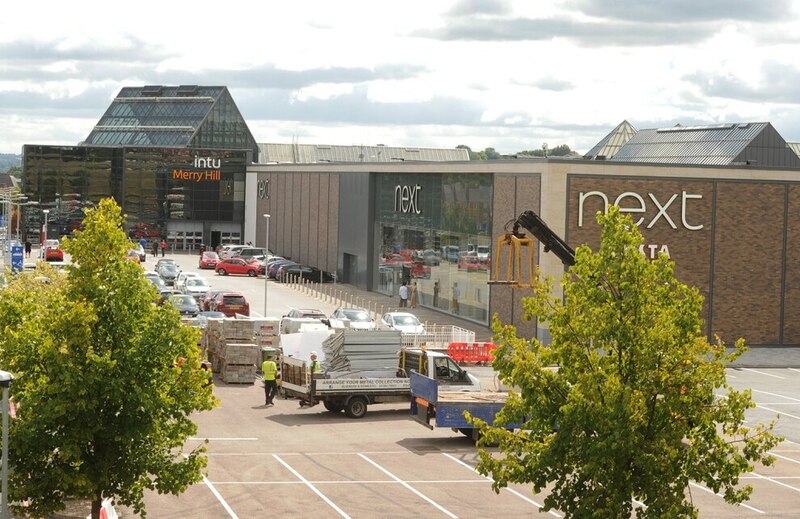 Crowds were expected to flock as the wraps came off the new 75,680 sq ft Next at the intu Merry Hill centre in Brierley Hill. 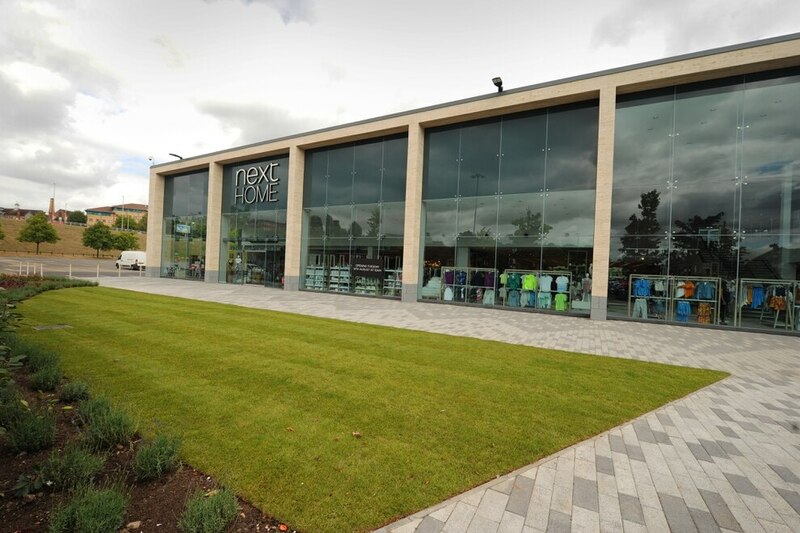 Shoppers got their first glimpse at the large-scale development when it opened its doors for the first time at 10am. 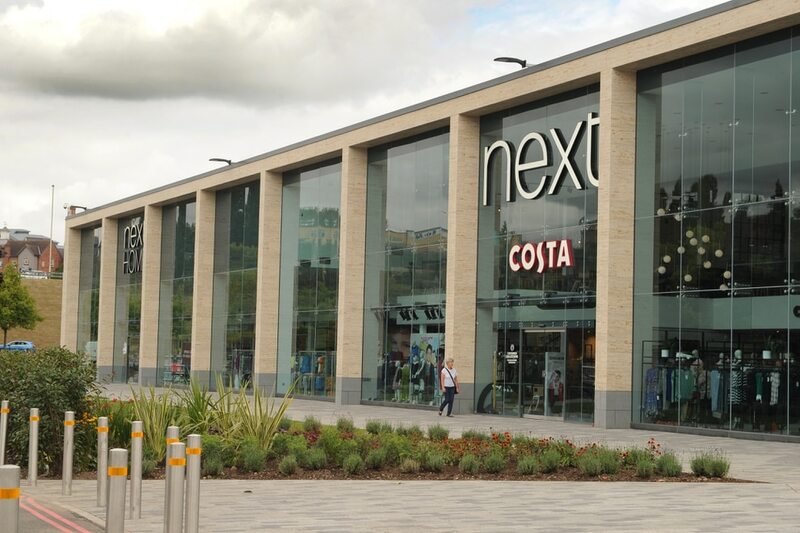 The store, set to house a Lipsy, homeware department and a Costa Coffee, takes the place of the former Sainsbury’s site. 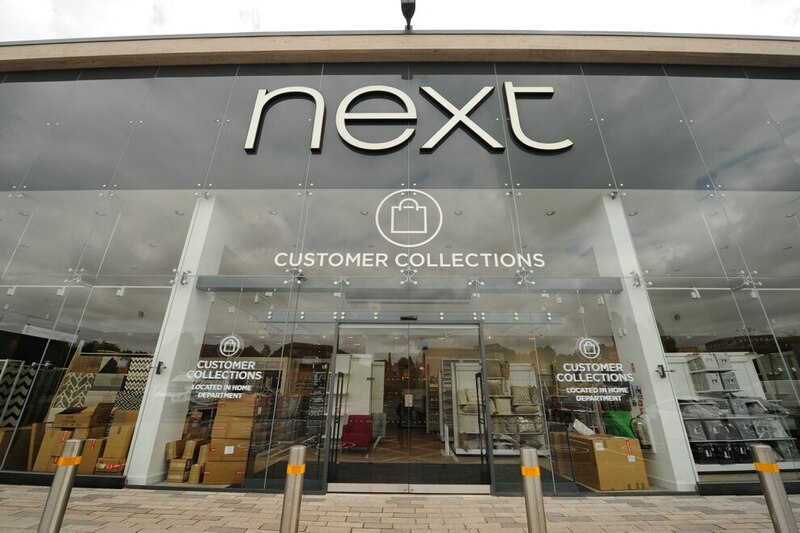 Next confirmed all staff from their previous two stores at Merry Hill have been transferred to the new store with a further nine new jobs being created. 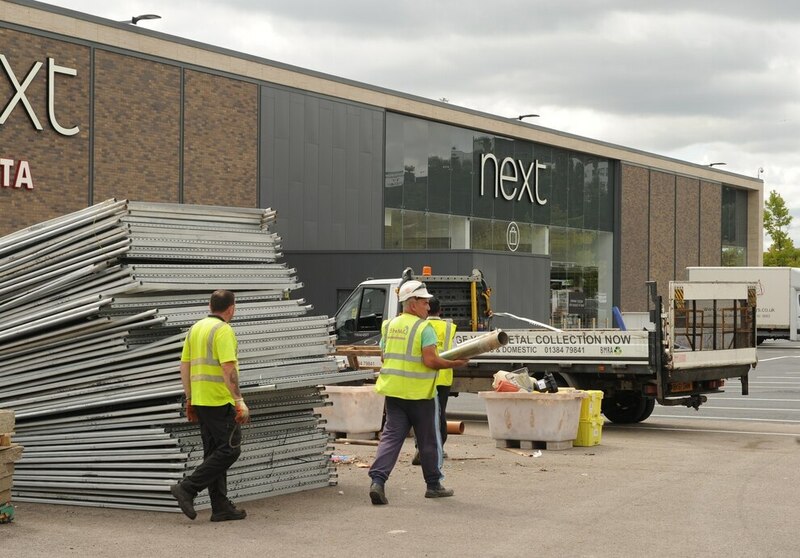 Its unveiling comes as part of intu’s commitment to invest more than £100 million into the shopping centre – with the company having recently found itself in financial difficulty. 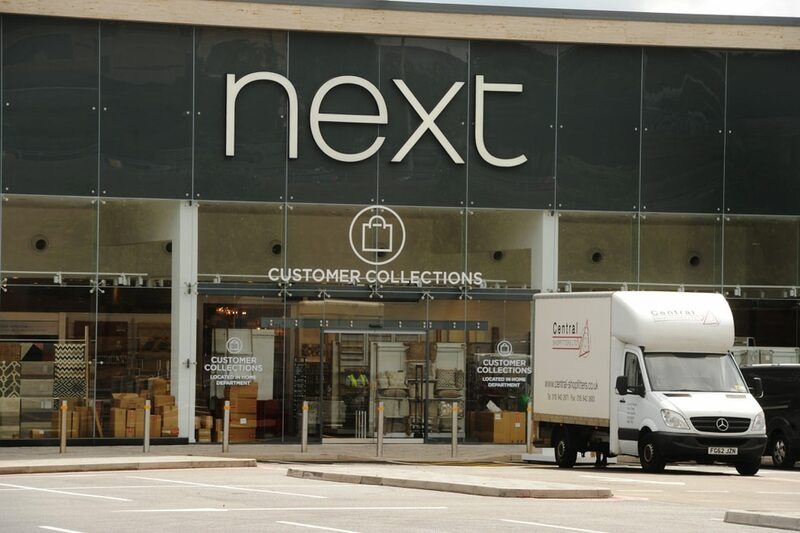 It was revealed back in July that intu made a £503.4 million loss in the six months leading up to June 30, compared to a profit of £122.7 million during the same period last year. 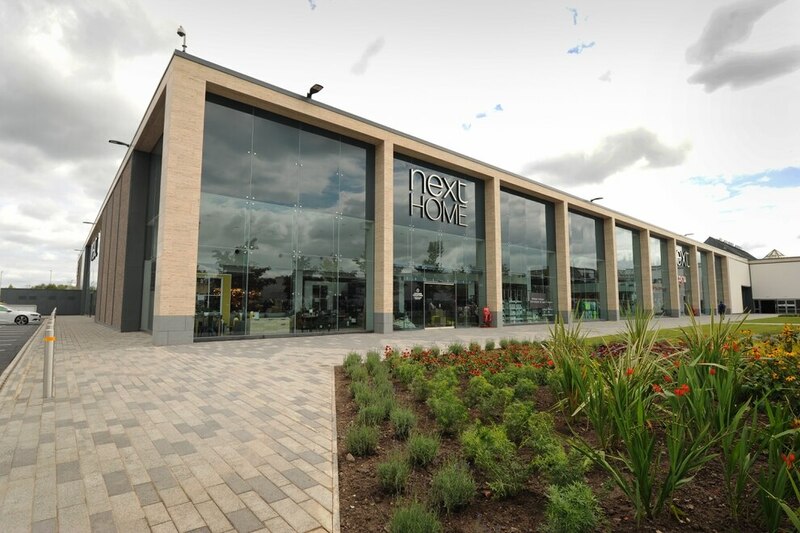 The arrival of the store has been welcomed by council bosses who say they hope the development will help to increase the retail centre’s footfall. 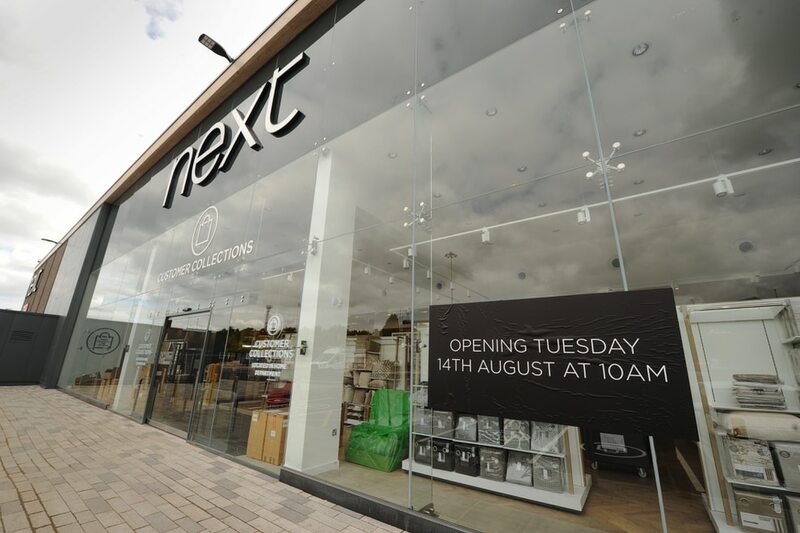 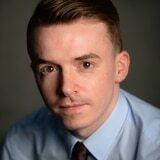 “The development will be welcomed,” the councillor added.